We want to give you the best of all worlds! That’s why we now can offer you a small exclusive range of villas to rent in some of the most amazing places. 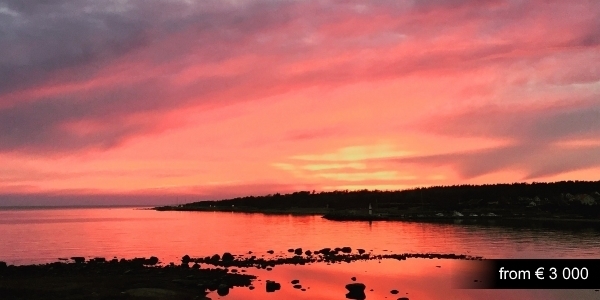 The first selection of our dream villas are situated on the heart of the Swedish archipelago. Welcome to rent all year around! 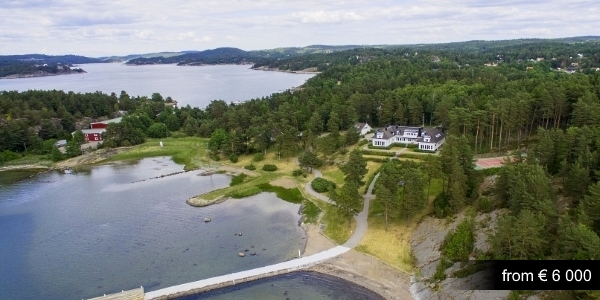 Wonderful residence for your dream vacation or business event in one of the most beautiful areas in Sweden! A private peninsula surrounded by the sea on one side and your private park/garden and forest on the other. Better location for your summer rental is hard to find! Right on the water in the beautiful archipelago 30 min outside Gothenburg, you will find this modern, tastefully decorated villa with 5 bedrooms.